Thailand has turned out to be an intriguing but comfortable place. In a practical sense, first, it is very easy for foreigners like me to stay in Bangkok. Everything is cheaper; most information, not only those for tourists, is available in English; and many Thais can communicate in English. I feel its English proficiency is higher than many other Asian countries. Besides the dazzling Buddhist culture and mouth-watering foods, people are quite modest, polite and nice: from citizens as a whole, to railway station staff to street vendors to bar girls to scammers. Yes, scammers and hookers are at every corner of Bangkok. But, they are never aggressive or disgusting — they just do their business in their own ‘innovative’ ways. I have not seen any serious meanness in them; rather, their efforts are sometimes even adorable. Overall, given my limited knowledge, I would say Buddhism is the key factor of these characteristics. 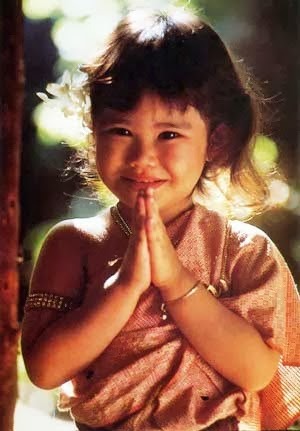 It seems to be deeply ingrained in thai life, and I really feel comfortable in such a society.